Click on vessel name for more. Dates are first/last main Clyde seasons, not necessarily launch/disposal/scrapping dates. The turbine principle, whilst understood for many hundreds of years, even going back to Archimedes in the 3rd century BC, had not been applied in any practical use in the Industrial Revolution until Charles Parsons experimented with it for power generation purposes in the 1890s. 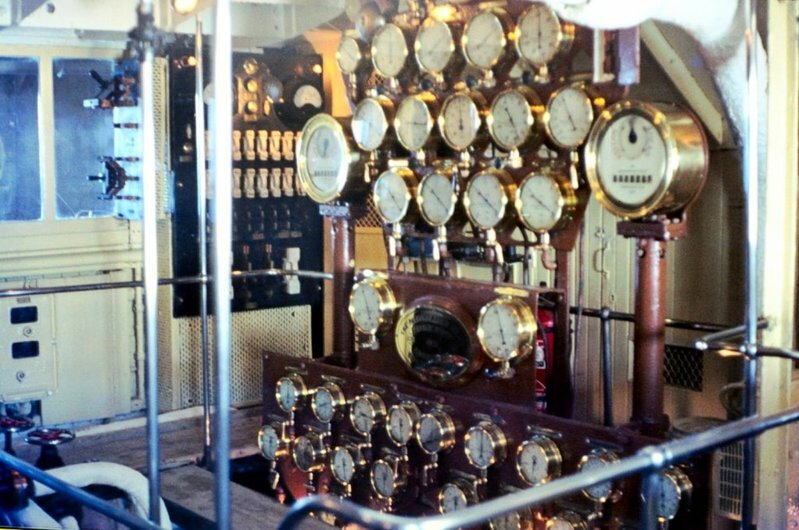 The fore-sighted engineer appreciated that it might be used for propulsion in a marine environment and built a demonstration ship, the steam yacht "Turbinia" in 1894. Turbinia achieved unexpectedly high speeds and got the perfect opportunity to show its paces at the Naval Review off Spithead in 1897. In front of all the leading admirals of the Royal Navy she outpaced all other vessels on display. It was not long before the Admiralty and Parsons, having formed the Parsons Marine Steam Turbine Company, signed a contract for a new vessel for the Navy, a 210 foot long torpedo boat which was delivered in late 1899 and caused great satisfaction when she achieved over 37 knots on trial. News of this reached the famous Clyde shipbuilders, William Denny & Co who were interested in developing a turbine powered merchant ship. The naval torpedo boat "Viper" was similar in size to a large Clyde Steamer and it seemed sensible to use the local excursion fleet as a test-bed. None of the main established operators were prepared to jointly finance a demonstration vessel with Parsons, only Captain John Williamson, an independent operator took the risk and the Turbine Steamers Syndicate was then established for this purpose. 37 knots far exceeded the pace of all other Clyde Steamers : 17 knots was pretty close to the maximum speed that existing vessels could achieve. There was considerable scope for a vessel with extra speed to undertake the long runs to Campbeltown and Inveraray and whilst 37 knots would have made the new vessel untouchable, it was accepted that, to keep the new ship within reasonable capital cost, expectations would be more modest. King Edward of 1901, the first Clyde Steamer of the new century, was launched on May 16th 1901 at Dumbarton and on trial achieved 18.66 knots and then during a second set of trials on June 24th, achieved a mean speed of 19.7 knots over the Skelmorlie measured mile. This was still a slight disappointment to the ship's sponsors and she was sent to the yard of A&J Inglis at Pointhouse, Glasgow for larger propellers to be fitted. During a further trial on the 28th of June, King Edward achieved 20.5 knots and was declared ready for public service. One of King Edward's turbines was preserved by the city of Glasgow and is displayed at their Riverside Museum (see photo below, with the upper casing lifted off to reveal the turbine blades). Above : A turbine from the world's first turbine-powered passenger steamer TS King Edward (1901) is displayed at the Riverside Museum, Glasgow. Steam turbines became the dominant type of marine steam engine very quicly after they were first demonstrated on a commercial ship by TS King Edward, a famous excursion steamer on the Firth of Clyde, which sailed from 1901 to 1951. 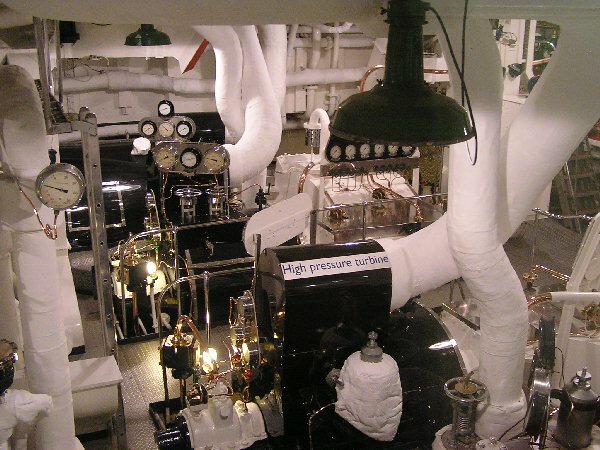 The Clyde was almost unique in the way turbines were adopted by the local fleets, as other excursion ship owners, with limited experimental exceptions, remained with tested technologies until the arrival of the marine diesel. Nevertheless, turbines quickly replaced reciprocating engines on short-sea and deep-sea vessels. Since these ships had long since abandoned paddle propulsion, turbine steamers were exclusively screw steamers ....... with a limited number of important and relatively unknown exceptions. Whilst turbines offered a number of advantages, it would appear that the rapid development of motor ships stifled further development and in terms of paddle steamers, diesel-electric and diesel-hydraulic systems were regarded as the technology with the best future, although the more simple motor and screw was the real future for most marine applications. The turbine principle differed from the established method of propulsion in that it exploited a rotary action rather than a reciprocating action to turn the work of heat and expanding steam into propulsive power. The engine was rather simpler and definitely more compact than a reciprocating engine. Gone were the large pistons, connecting rods, eccentrics and valves. No longer was there the "dead" effort of the return stroke of the piston. No longer did steam have to be piped into a second cylinder to make second use of its residual expansion possibilities. In the turbine, steam passed through a number of rotary blades attached to a central shaft running the length of the cylinder. The force of the passing steam caused the blades to rotate and the shaft to turn. As the steam expanded it could pass through numerous sets of blades, extracting "work" from the steam at each stage. 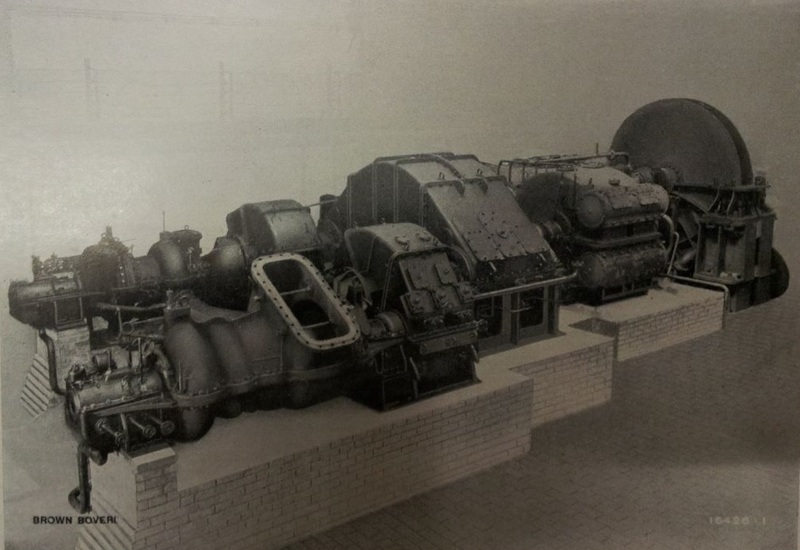 It was reported that steam went through five stages of expansion in King Edward's High pressure turbine and a further 25 times in each of the two Low Pressure turbines into which the steam was exhausted in turbine equivalent of "compounding". Therefore the engines offered greater mechanical and thermal efficiency than traditional engines and saved valuable space aboard ship. Not so exciting to look at maybe, but quiet in operation and totally without the pronounced fore-and-aft surging which was noticeable on compound diagonal, but particularly single diagonal paddle steamer engines. In the case of King Edward, three propeller shafts were used, one from each turbine, although it was possible for turbines to be arranged in "tandem" where the work of one of more cylinders was exerted on a common propeller shaft. Unlike reciprocating engines which generally turned the paddle wheel crank at between 40 and 50 revolutions per minute, turbines produced a high speed rotary motion. King Edward's central propeller, powered by the High Pressure turbine turned at 700 RPM and the outer two at 1000 RPM. In many turbine steamers, a gearing mechanism was built into the turbines to reduce the speed as this was found to be more suitable for efficient propeller operation. Above : With no moving parts to see, the engines of a turbine steamer were, unlike many reciprocating engined steamers, not an important on-board feature for passenger interest. Nevertheless, the determined enthusiast could marvel at the array of steam gauges at the chief engineer's station. Those belonging to TS King George V of 1926 are seen to good effect in this photo taken in 1972 and shown by kind courtesy of Frank Gradwell. 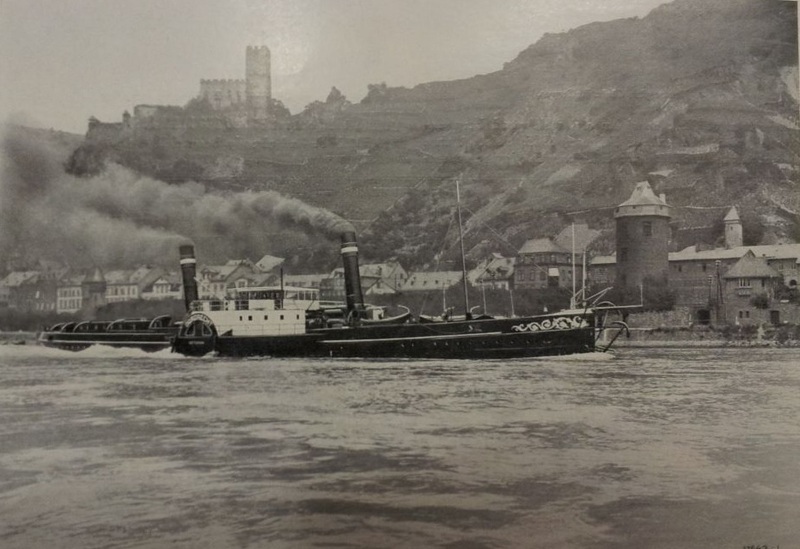 Turbines were fitted to three experimental paddle tugs built for use on the River Rhein in the mid 1920s and one on the River Rhone, but it never caught on and as far as the webmaster knows, was not attempted elsewhere. 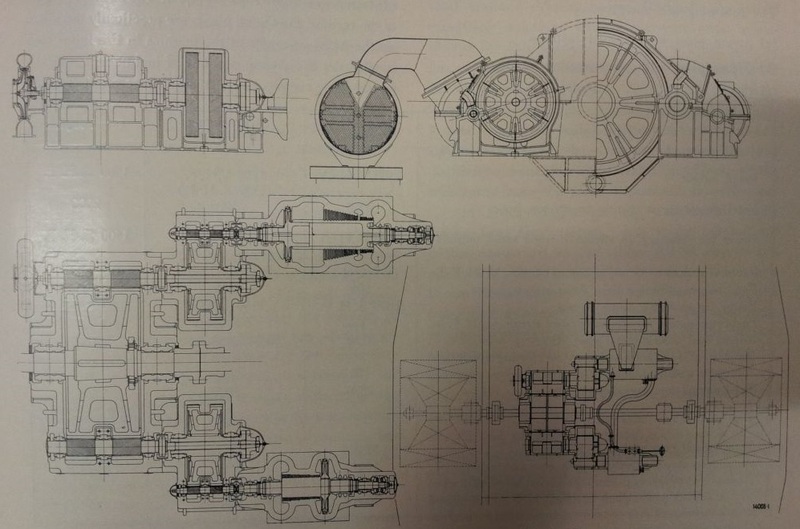 The photo and drawing below show the turbine and reduction gear fitted to the tug "Dordrecht". 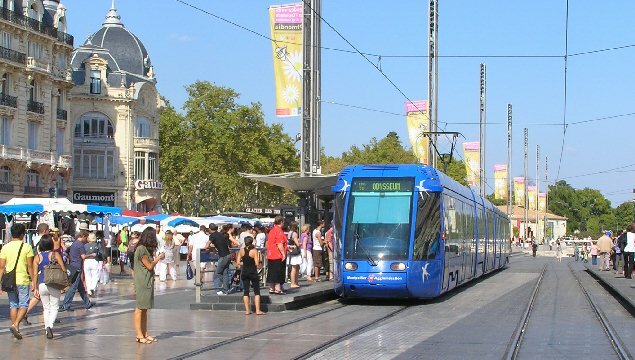 Photo courtesy of Felix Brun of Alstom Power (successors to Brown Boveri) archive. OTHER STEAM TURBINE COASTAL EXCURSION STEAMERS AND OPERATORS IN THE U.K.
Away from the Clyde, only three operators ordered turbine steamers and with the exception of the Liverpool and North Wales trade where two large vessels had a reasonable degree of success, the sole vessels bought by Paddle Steamer operators P&A Campbell and the General Steam Navigation Company were notable failures. Steam turbines were adopted quickly for larger vessels : short sea crossings such as from the south of the UK to northern France and from the north-west to the Isle of Man and Ireland as well as for ocean liners and military vessels (where the number of ships surviving, both operational and laid-up, remains considerable). These vessels are out of scope for this website. 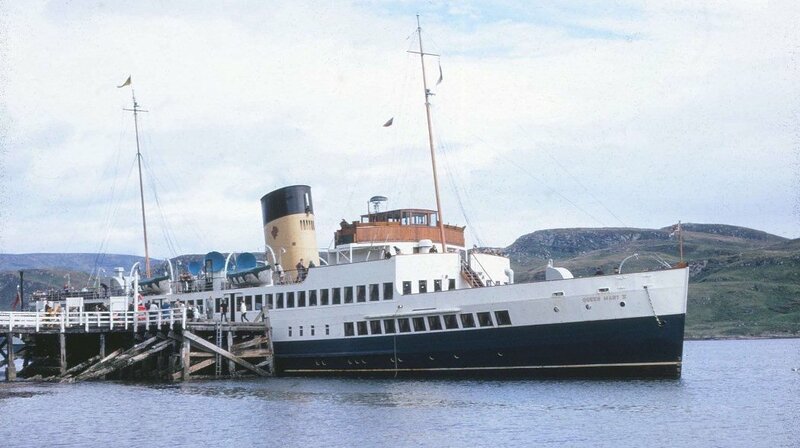 The opportunity to sail on a turbine powered passenger ship has, since early 2012 vanished. With the last operational steam turbine ocean liner / cruise ship SS Oceanic sent to Chinese breakers and the laid up SS The Emerald (originally built as Santa Rosa) going to Alang, India, only SS Atlantic Star (originally Fairsky) survived. Built in 1984 in France for Sitmar Cruises, she was the last ever passenger turbine steamer built, but having been laid up for several years and with no chance of being reactivated as a steamer, she left Marseille under tow on March 20th 2013 for demolition at Aliaga, Turkey. The only known reasonable opportunities for the public to sail on a turbine steamer are the preserved US World War II Victory ships "American Victory", moored as a museum exhibit at Tampa and the Victory ship "Lane Victory" at Los Angeles. Both are primarily static museum exhibits but offer infrequent short cruises : American Victory only two times per year and Lane Victory over three weekends annually on 1940s-style nostalgia trips to Catalina Island. It should be noted that these were not passenger excursion ships and their cruise experience is themed to the original wartime use of the ships. Perhaps the most interesting turbine powered vessel still operational is the El-Mahroussa, an Egyptian Royal yacht, now owned by the Egyptian Navy and used on occasion by the Presidents of Egypt including Nasser and Sadat, attending many important political events, including the USA's bi-centennial in 1976. Built in 1863-5 as a paddle steamer by Samuda Brothers in London, she was twice lengthened and the second such coincided with her being converted to a turbine powered screw steamer in 1905 by A & J Inglis at Glasgow. In 1869 she was the first ship to traverse the newly-opened Suez Canal and in 2015 reprised the role with a new extension to the waterway. She was called El-Horriya from 1952 until 2000. Information presented is from the webmaster's own review of previously published material or from material submitted to the webmaster for publication. If anything posted is factually incorrect and you are in possession of more accurate information, please let me know and I will make the appropriate corrections / improvements to the text. 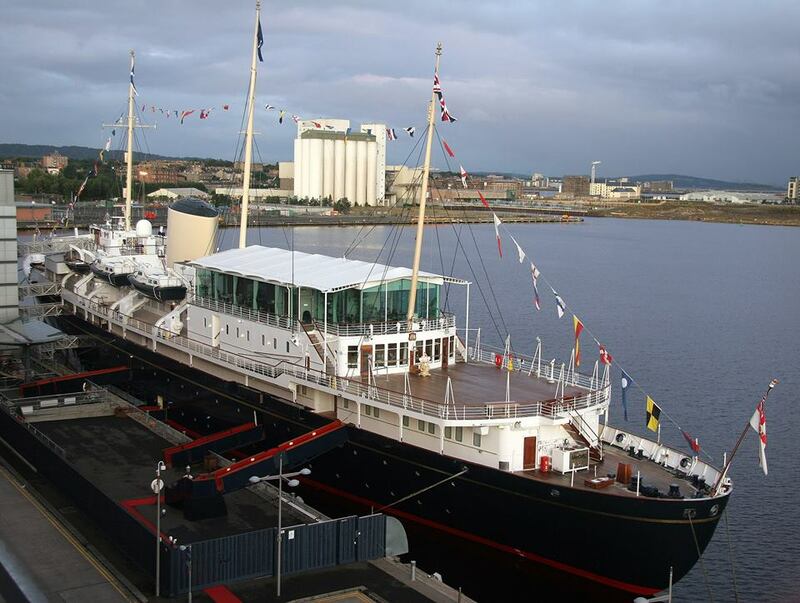 Gordon is keen to promote paddle steamers, and educate the public into their historical significance, both objects of the UK's Paddle Steamer Preservation Society of which he is a member. 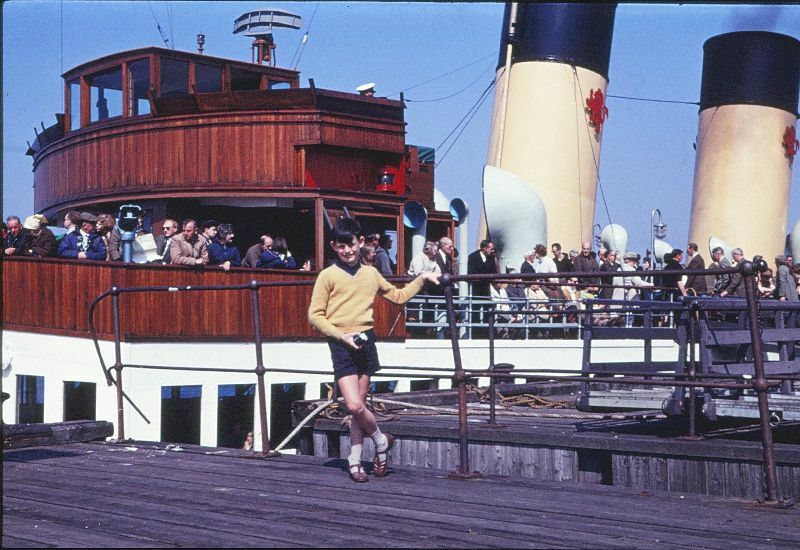 He has created what is probably the internet's most comprehensive database of excursion paddle steamers worldwide, in operation, statically preserved and those currently derelict. There is also an extensive historical database. The database is illustrated by Gordon's own photography (of which there is a full archive) and images kindly supplied for publication by his worldwide correspondents.